Home News Could Sony Also Be Getting Rid of The 3.5mm Headphone Jack? Could Sony Also Be Getting Rid of The 3.5mm Headphone Jack? Of all the trends that the smartphone industry has followed in the past, the worst trend by far has to be removal of the headphone jack. When Apple decided to kill the headphone jack with their iPhone 7, they termed the decision as “courage”. Well, according to me, it was stupid and it still is. Not everyone prefers wireless earbuds and I am yet to meet anyone, whether in person or online, who loves the #donglelife. Still, since Apple started the trend, most of the major smartphone manufacturers have followed suit. Even Google who made fun of Apple for dropping the 3.5mm jack with the original Pixel followed the trend with its newest Pixel 2 devices. The only major smartphone flagships which still keep the headphone jacks are Samsung, LG, and Sony. However, that might change pretty soon as recent FCC filing of a new Xperia phone shows a device with no headphone jack. 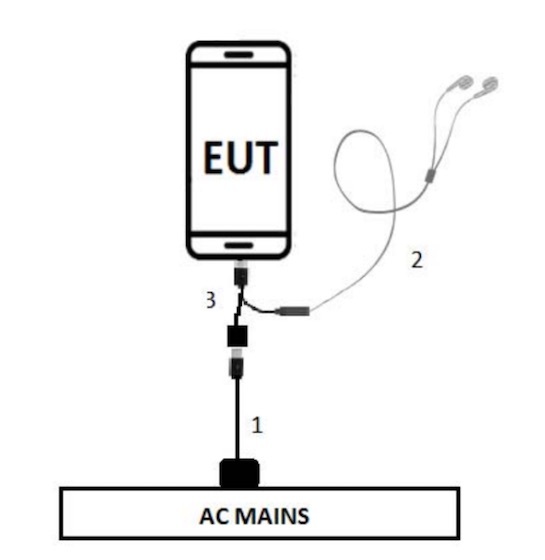 The FCC Patent ID PYC-21831A, showcases a new Xperia device which has a single USB port which will be used for both charging and listening to audio. The schematics clearly show that the smartphone only has a single port at the bottom which is connected to a dual charging and audio and delivery dongle. Even the table highlights mentioned in the FCC filing showcase the use of a combined USB/headphone cable. All this point to only one outcome that Sony is planning to remove the headphone jack on its next phone. 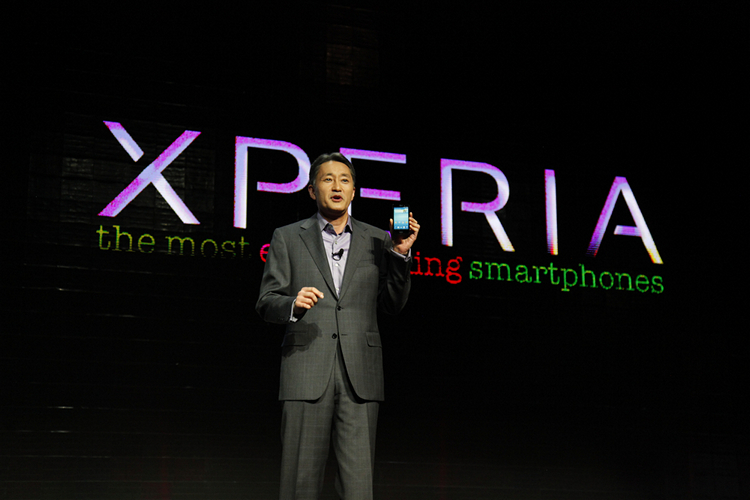 However, is it Sony’s flagship device or not, is a question which is yet to be answered? Sony has always been known for making smartphones which deliver high-fidelity audio through its headphones. It will be a shame if the company decides to remove the headphone jack entirely. I understand that Sony flagship devices are long due for a significant design change, but killing the headphone jack is certainly not the change fans were asking for.